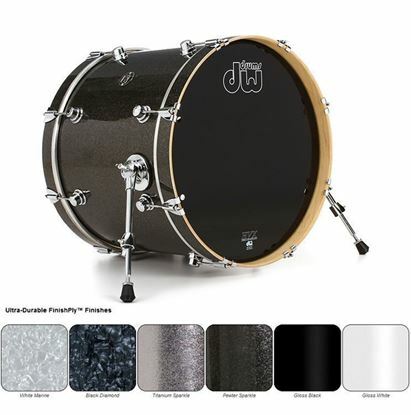 A DW Performance Lacquered Bass Drum/Kick Drum has maple HVX shells and are available in five new lacquered finishes. 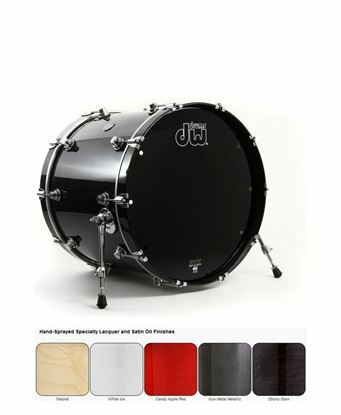 A DW Performance Lacquered Floor Tom has maple HVX shells and are available in five new lacquered finishes. 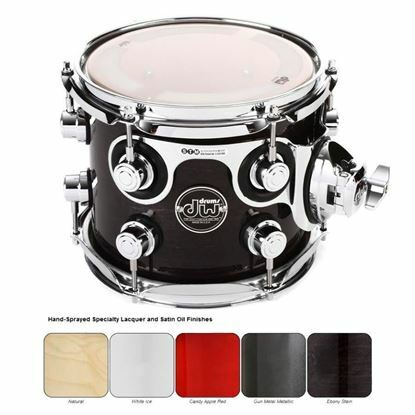 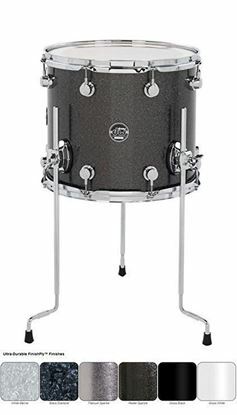 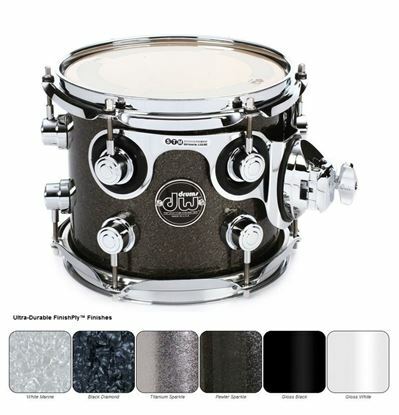 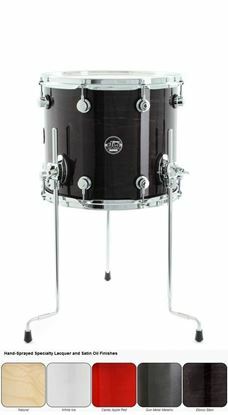 A DW Performance Lacquered tom tom has maple HVX shells and are available in five new lacquered finishes.